This spring I was working very part-time at a church while I continued a multi-year search for a full-time, permanent position. I was strapped for cash and hope. 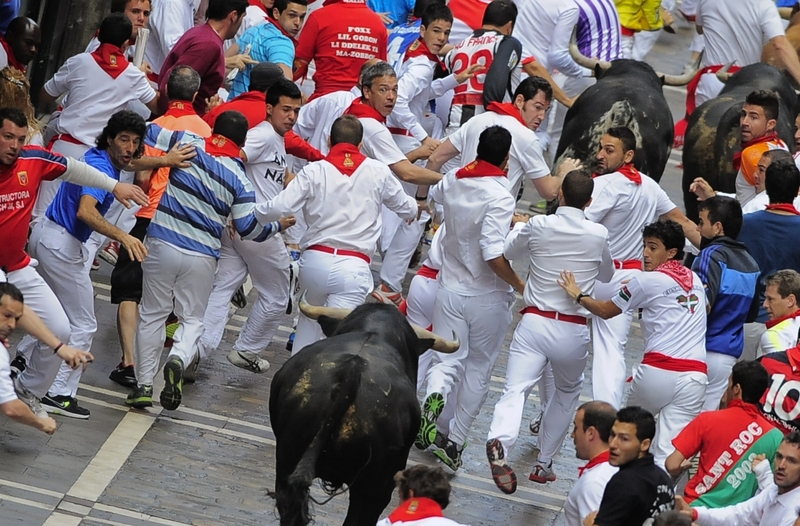 As I marked my 250th job application, I felt overlooked and frustrated. The waiting was the hardest part of those years. For all of the hours I spent searching the internet, applying for jobs, and praying, I spent hundreds more waiting. I learned then that waiting can deplete energy faster than any other activity. As the waiting stretched on, I began to feel diminished. I joked more than once that I was experiencing brain atrophy, but I wasn’t laughing. I was so emotionally exhausted that sometimes I lost my train of thought and stopped in the middle of a sentence. The worst thing in all of this was feeling like I’d lost touch with the vibrant person I am. Last winter, during the miserable waiting, I went on a spiritual retreat and spent an hour slowly walking a labyrinth. The path was shaped by mismatched rocks on top of sparse Arizona earth. I was so focused on the rhythm of my steps and my prayers, that I missed most of my surroundings. But then, there was a moment when I looked ahead, saw, and stopped. On the ground along a particularly sharp corner of the labyrinth, was a sprig of pale green topped with a single flower. The petals were an apricot color kissed with sunshine. 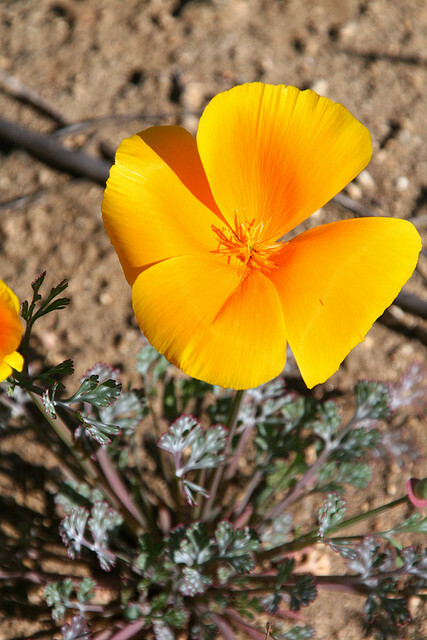 It was a desert poppy, its presence so cheerful and carefree in the middle of so much dust, that I started to cry. This is the color of my spirit, I thought. This is the joy I’ve lost touch with. A couple of weeks after that, I applied for the job in Hawaii and few weeks later the principal called to offer me the job. I’d told God that couldn’t face another month of idling, so even though the job was temporary, I accepted it as a gift straight from Heaven. Working with children had never been on my professional bucket list, but I’ve always loved kids, so I thought — why not? At the very least, it would be a break from financial stress and job searching. I was sure to learn something new. To stimulate and engage my mind again. The change might revive my energy and maybe the youthfulness of the students would slough away some of my calluses. 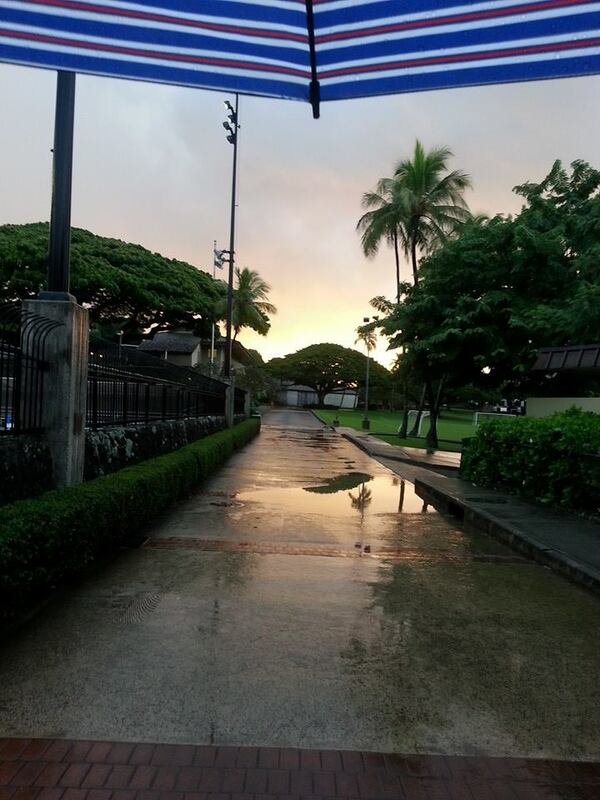 Now it’s December and my last week in Hawaii. It’s been seven months packed with rich experiences, far too many to recount here. The students did revive me. Everywhere I went on campus I’d hear, “Hello Chaplain Gustafson!” Sometimes it was Gusterson, Guftasin, or Gustussin, but it was always endearing. The children just saw me. They accepted me and loved me. I never felt like I had to prove myself to them or perform for them. I could just be me, offer whatever was in my spirit that day, and that was enough. This is the kind of hospitality that extended job searching had sucked out of my life. 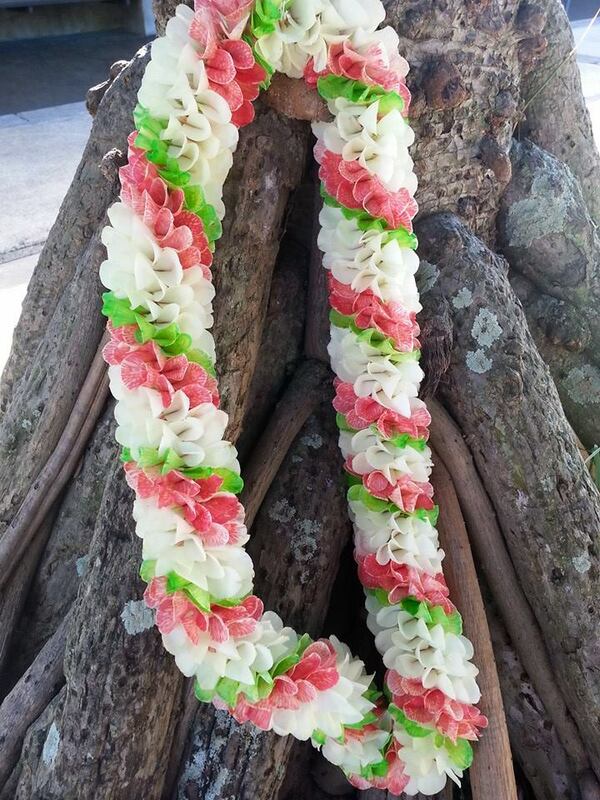 One of the most beautiful things about Hawaiian culture is the tradition of giving a flower lei. Most visitors think this is a cute, touristy thing that only happens at the airport or in the lobbies of fancy hotels. 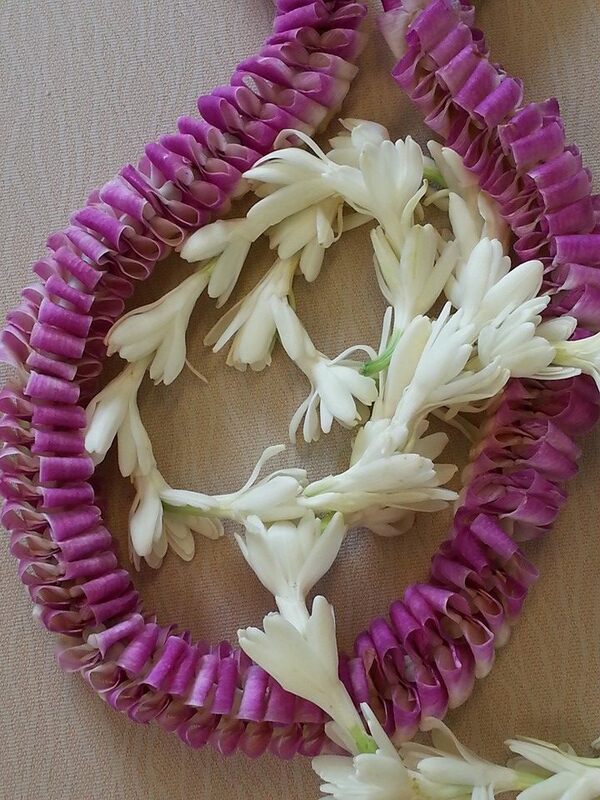 For those who live here, giving a lei is a sign of affection and respect. You give one to mark a special achievement or occasion, but more importantly, to honor the recipient. 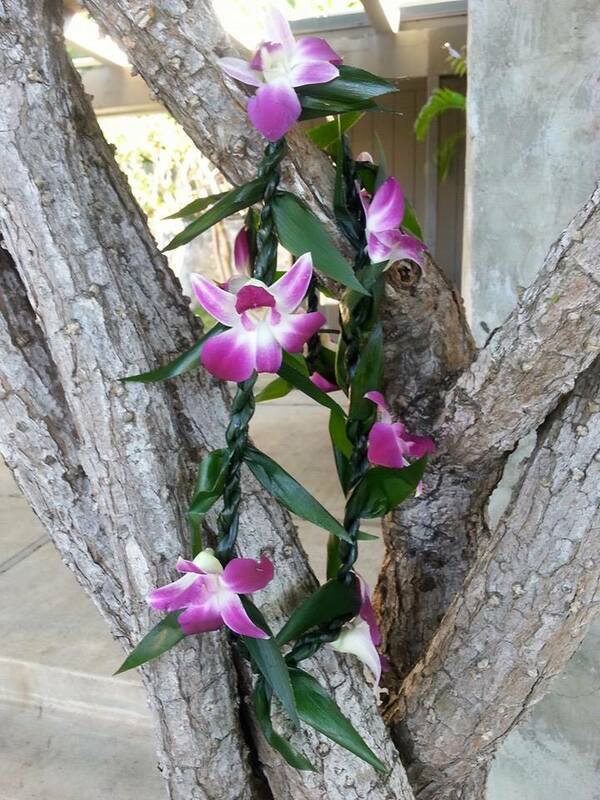 For almost every chapel I led this fall, the class helping me would present me with a lei. 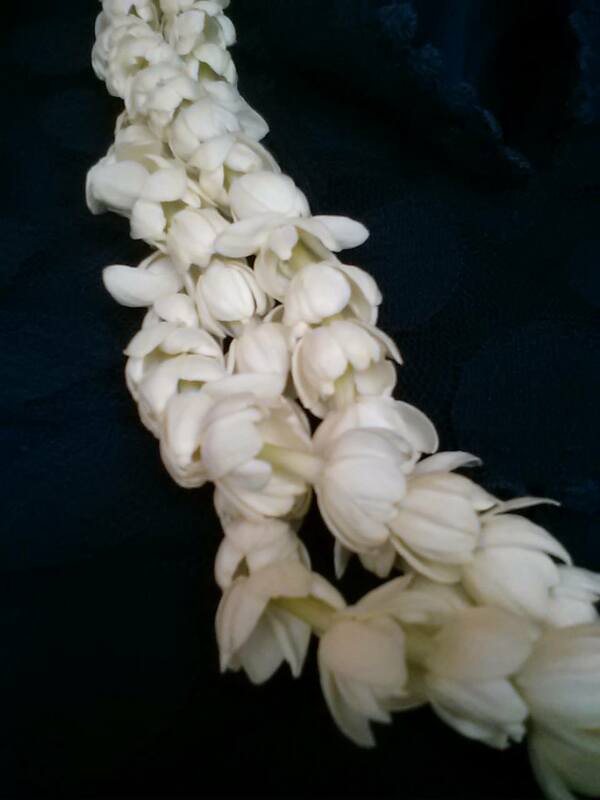 This ring of flowers always came with words of thanks and a hug that I would have to kneel to receive. Their variety and colors dazzled. 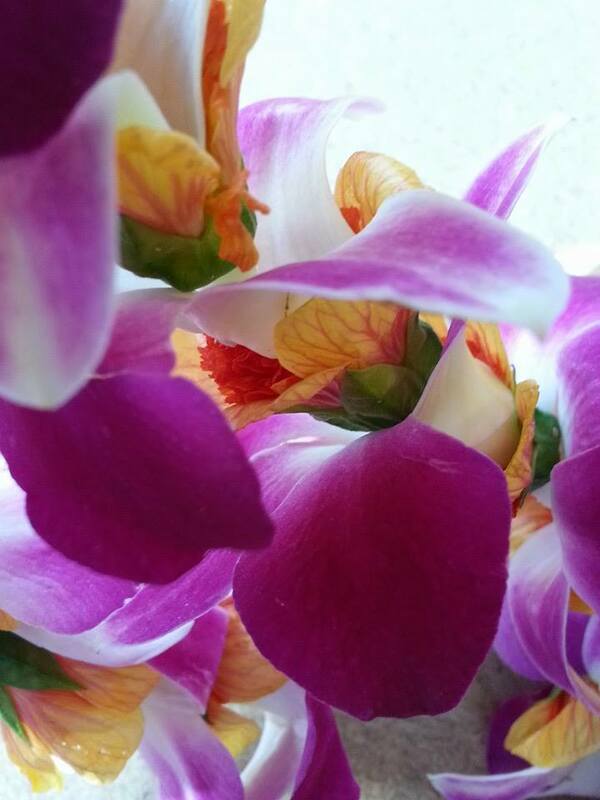 Their sweet fragrance circled me all day, everywhere I went. 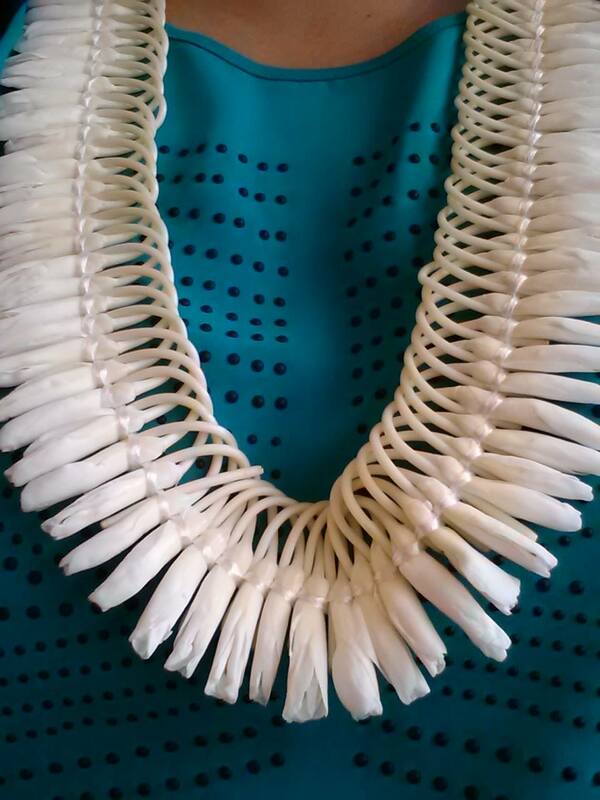 With a lei around my neck, I couldn’t go unnoticed; their scent drew people to me. 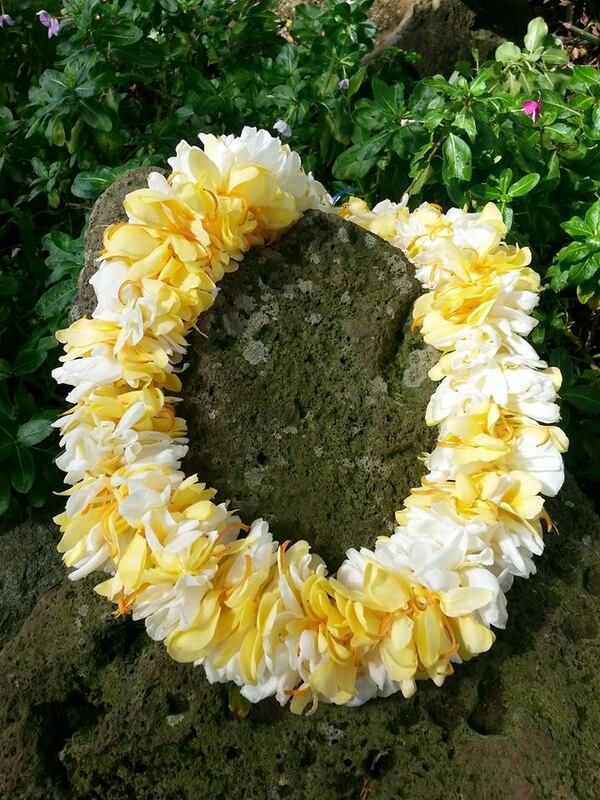 Because of my story before Hawaii, lei have spiritual significance to me. 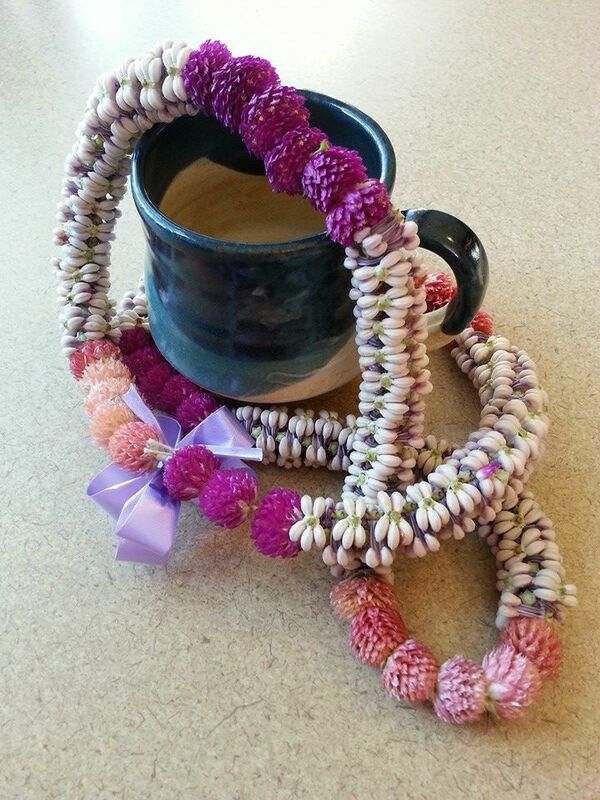 Each time someone placed one around my neck, a piece of my exhaustion fell away. 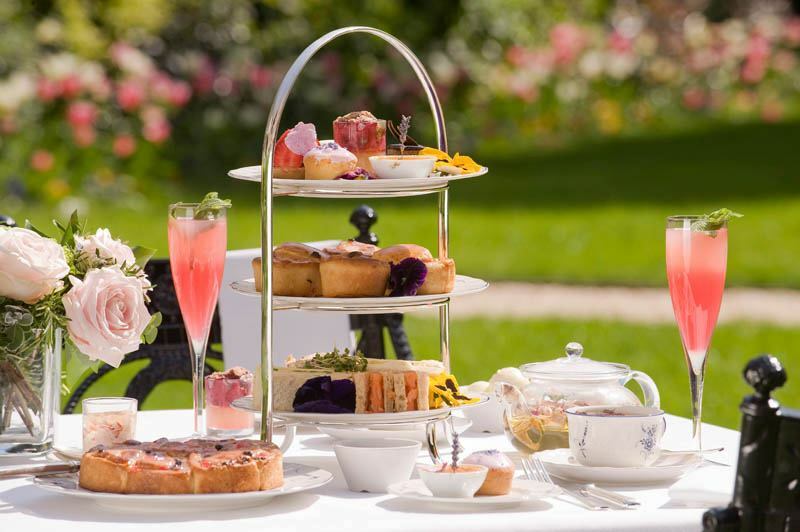 As flowers piled up, frustrations lost their weight. Just a few months ago I felt invisible and diminished, but now I feel strong and happy. 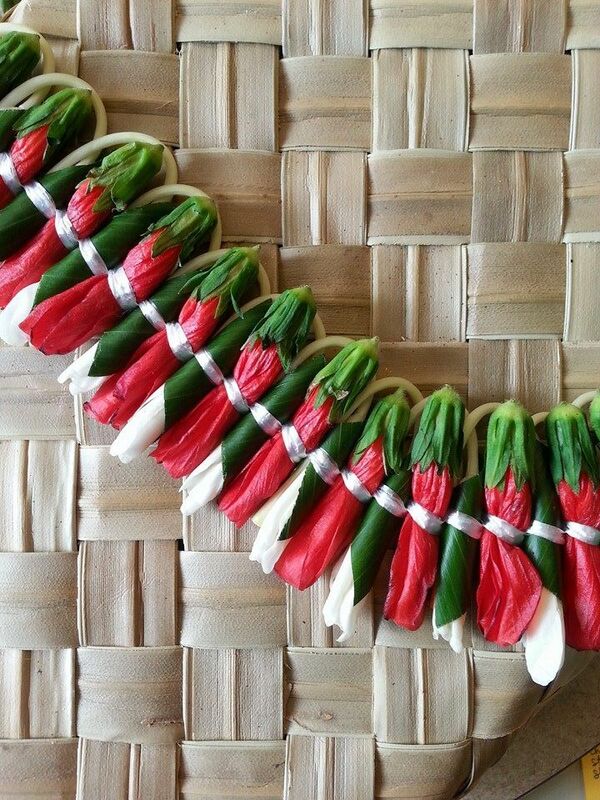 Receiving these lei was like being hugged by God — there was no chance of staying small. Thanks to God, thanks to this job and a promise of a future job, and thanks to these beautiful, giving children, joy is a regular experience again. I’m in full bloom. A few weeks ago I walked to work in a downpour. I waded through ankle-deep puddles, got splashed by passing cars and sighed as my umbrella leaked drops of cold rain on my head. I am not a morning person, so walking through a storm at 7am put me in a terrible mood. But as I passed the pool on my way to the chapel, there was a break in the gray clouds above the trees. Behind them I could see clear blue sky threaded with brilliant rays of sunlight. There I was, waterlogged and grumpy, but God was winking. Welcoming me to a new day. Reminding me that there are good things to come. Seeing the break in the clouds, I smiled, and hoped. The following is an adaptation of a sermon title “Healing our Images of God” which you can listen to at http://hopechurchchandler.com/sermons/sermon/2012-12-30/healing-our-images-of-god. All of us have experienced pain, whether past or present. A bomb may have dropped in your life 10 years, 10 months or 10 days ago. Have you dealt with the pain? Have you explored how the shrapnel from that bomb may have damaged your relationships with God? It’s likely that circumstances in your life have affected how you see God. Having a whole and healthy relationship with God is essential for health in all other areas of life. I want 2013 to be a year of healing for all of us – healing in many ways, but most of all, healing in our relationship with God. 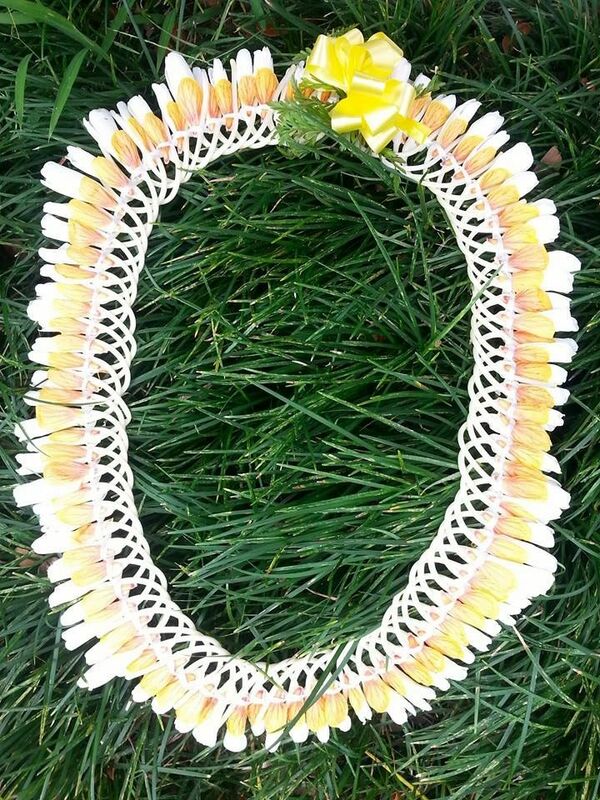 I want all of us to be people who wear crowns of beauty, who are anointed with the oil of joy and wrapped in garments of praise, just like the word pictures painted by the prophet Isaiah (61:1-3). Doesn’t that sound great? But to live that way in 2013, we need to pause, take a close look at our lives and see how circumstances have damaged or distorted our image of God. Let me illustrate with a bit of art history. 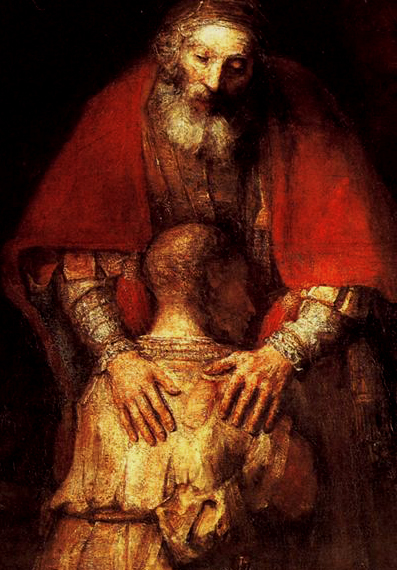 The image above is Rembrandt’s most famous work. It’s popularly called “The Night Watch” because its actual title is long and descriptive. 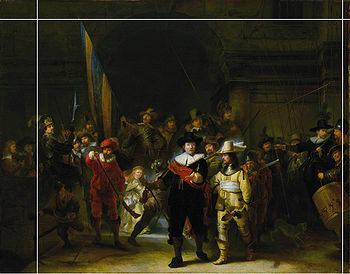 Painted in 1642, The Night Watch is a scene of a militia gathered in the center of town surrounded by supporters. 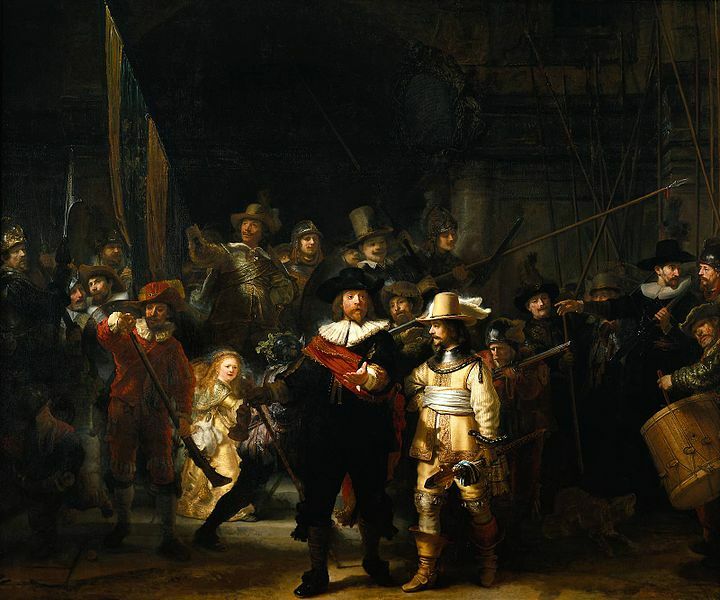 What few people know about The Night Watch is that it was covered with varnish sometime after Rembrandt’s death – as was the custom. Cleaned in 1940, the varnish came away and restorers discovered The Night Watch was actually a day scene! When they saw the lightened image (below) they realized that the popular title for the painting was all wrong. Another little known fact – when The Night Watch was removed from its original location in the 1700s, the painting had to be trimmed to fit its new location. This process cut off two characters on the left side of the painting (seen below). 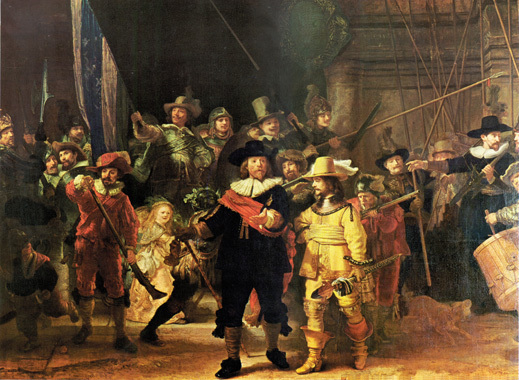 Now we know that for hundreds of years when people viewed The Night Watch, they did not see what the artist created. I believe that the same thing happens to our image of God. Our painful experiences are like dark varnish that shade and distort the way God meant for us to see him. How many of you have witnessed or experienced something so terrible that your concept of God no longer fits into your experience of the world? Maybe the recent school shooting in Connecticut or another world disaster or something closer to home has you wondering how God can really be good. When something bad happens, how many of us trim God down so he can fit in our new understanding of reality? Unfortunately, when we do this, we cut off part of the story that God originally revealed to us. Rather than acknowledging and holding the tension between who God is and who the world portrays God to be, we allow life circumstances to distort the truth of God’s character. Let me offer my life as an example. In the past six years I’ve experienced significant pain in circumstances both professional and personal. The past three years have been particularly difficult. What caused this pain is best kept in the confidence of my counselor and my mentors, so I’ll ask you to suspend your curiosity. Let me simply say that pain has varnished my life from sunshine to mud. Pain has distorted my image of God.The best way to illustrate this is to share a story from my days as a hospital chaplain. It’s a very difficult story to hear, but please bear with me. One day I was working as the chaplain on call and was paged to the emergency department. There I met a young, single mother. Our staff was frantically trying to revive her four-year-old son. During an hour of terrified waiting she told me what happened. She and her son had been swimming in the family pool, he securely clipped in to a life jacket, she floating on a raft nearby. The grandfather came outside and the little boy said he wanted to go inside. They unhooked his life jacket and when he turned to go inside with grandpa, mom pushed off on her raft to continue relaxing. Several minutes later she decided to go check on her son and see if he had everything he needed. Only, she could not find him inside and grandpa hadn’t seen him. She raced outside and looked in the pool but didn’t see anything. (Later she told me the pool pump was broken and the water was very murky.) Thinking her son might have gone to the playground beyond their back gate, she raced there and ran around calling his name. She searched nearby and then ran back to their yard. When she looked into the pool again, she saw a foot in the murky water of the deep end. She dove in, pulled out her son, yelled for the grandfather to call 9-1-1 and began CPR. None of the efforts of that mother or our staff saved that beautiful little boy. I lay on the floor with this devastated young mother as she wept that her child must never have gone inside, must have slipped back in the pool with her and drowned without her seeing or hearing him. I worked many drownings when I was a chaplain. Unfortunately, few of them had happy endings. It sounds strange, but when tragedies like these are a part of your daily work, you learn methods to cope and move on to the next case. However, this drowning knocked me down. I could hardly function the next day, couldn’t bring myself to see patients, couldn’t stop the tears. I asked myself why this drowning was affecting me so personally and profoundly. Six years of painful experiences and events changed the way I saw and related to God. My image of God morphed from a loving parent to a neglectful parent who overlooked me. I had known what it was to bask in the love of my heavenly Father, but I could no longer feel the warmth of his gaze on my face. Pain is not the end of my story. I’m walking a healing path. If you want a fuller picture of the healing in my relationship with God, listen to the sermon. Here, I’ll simply list for you significant healing points. This is not my advice to you. It is not a step-by-step process or a self-help strategy. None of this was very intentional but was the result of a desperate desire to have my image of God and my relationship with God restored. Lament – I embraced the biblical practice of lament and cried out to God. I took the Psalms and made their words my own when I had no words. Prayer – I realized that my inner thoughts and prayers were sliding into a kind of un-holy and depressing complaint. I got sick of wallowing. I needed something constructive so I changed my prayer life. Prayer became an intentional time of silence where I simply acknowledged that I was in God’s presence. The only thing I ask of God is to be given consolation as I wait for things beyond my control to change. Self-Exhortation – Sounds strange, but I reached a place where I had to confront myself. I had to ask myself the questions, “Corrie, is God negligent? Is that the truth of God’s character?” and then struggled toward the answer. It was a process of shoveling through the manure pile that was my pain and scraping through questions until I got to the bedrock of truth. I understood that I was the one who allowed my life circumstances to varnish and distort God’s image. Here is the most important question I unearthed: who is the artist of God’s image – me or God? Put simply – who holds the paintbrush? Sorting through Shadows and Light – Rembrandt was famous for a technique called chiaroscuro, using bold contrasts between darkness and light in a painting’s composition. Regrounding myself in the belief that God is the artist of his image and the Bible is his canvas, I’ve schooled myself to check the things the world says are true about God against what God has revealed as true. Having faith means that even when circumstances and feelings paint a bleak or dark picture in my understanding of God, I seek out the light. I find the light in the narratives of scripture. 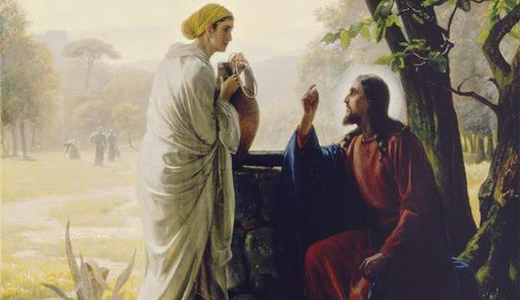 I felt that God was a negligent parent who overlooked me in my pain, but as early as Genesis 16, the story of a downcast woman named Hagar reminds me that God is “the God who sees me.” So I focus on the light in this story, the truth of God’s character. The God I worship is one who sees the downcast, the abused, the runaways. He is the God who finds them and who blesses them abundantly. Waiting – I can’t tie this post up in a nice little bow for you. I have not reached ‘the other side’ of these tribulations, if there even is one. I realize that I am in control of very little that can change my circumstances, but I can shape my response to these things. I’m learning all kinds of difficult lessons about waiting, endurance and trust. I’m sure there are many blog posts to come about these. I want to encourage you to think about ways in which painful life circumstances have varnished your image of God. Have you struggled for so long that you can no longer hold the tension between your life and your understanding of God? Have you trimmed God down so he can fit into your understanding of the world? If we believe scripture is the truth, then we need to see it as the canvas on which God painted his image for our viewing pleasure. If we want to be shaped by the Word and not the world, then we need to surrender the paintbrush. We need to give it back to the Master Artist. We need to gaze long and deep into God’s canvas, the Bible. We need to submit our feelings and our experiences to his story, to his revelation. Oh, what an image he creates! If that message does not connect to your soul, then maybe it is time for you seek healing in your relationship with God. Maybe you need to look deep into your own story for the place where things went wrong and see how your image of God got stained and distorted. Maybe it’s time to surrender the paintbrush and let the Master Artist restore his greatest work, the image of his love for you.